Hallo, my beautiful readers. 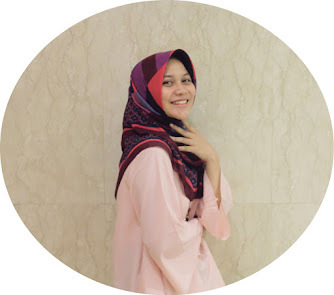 Ramadhan Mubarak! How's your fasting today? I hope you all are doing fine. Books and snacks, actually cereal. Yep, two things that I love on the earth. Especially, when I've my free time like I'm doing right now. When anybody's too busy with their holiday, I've nothing to do at home. 'cause all I need are books and cereal. Whoop whoop I'm trying so hard to finish read a lot of books. Okay let's talk about are books and ceral that I love to read. 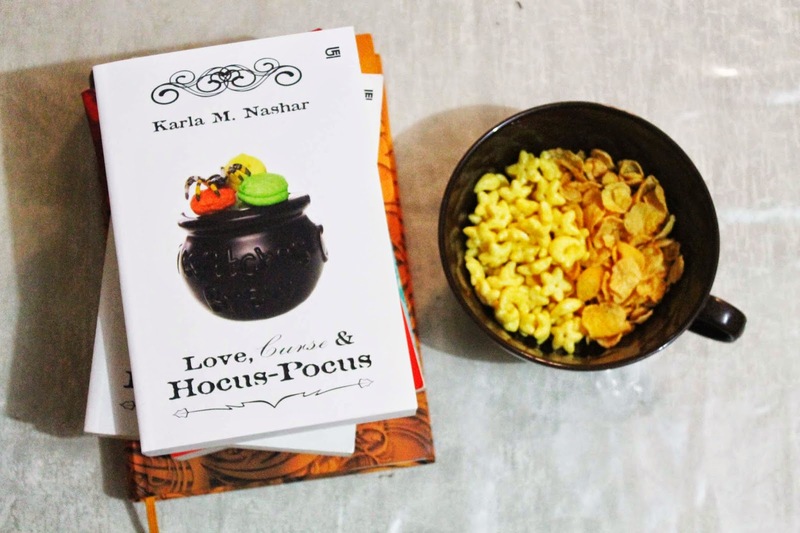 I have 'Love, Curse & Hocus-Pocus' today, after 'Love, Hate & Hocus-Pocus' by Karla M. Nashar. The story is so cute about love, hate, curse, magic Hocus-Pocus, partnership, etc. It's complicated and you must read. Bytheway, the cereal are 'Corn Flakes & Stars'. You can mix it and added fresh milk. Love it! Just do what makes you happy.